The motto of Terre di San Ginesio is “quality that comes from the vineyard”. 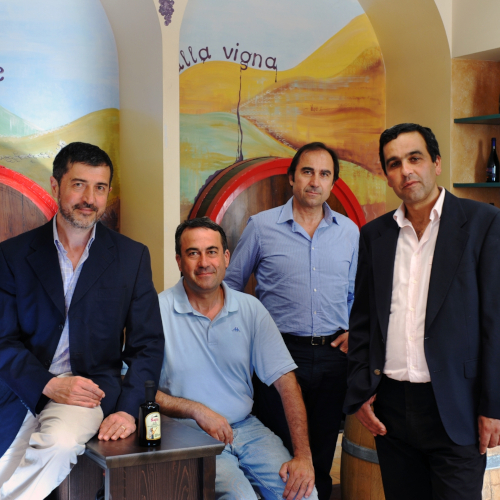 Fabrizio Baleani, one of the partners, considers excellent grapes essential for the production of an excellent wine. This is why the same attention and professionalism that the company uses in the winery becomes indispensable in the vineyards that are grown directly on the farm and its 15 hectares of property. These vineyards are all in the territory of the municipalities of San Ginesio and Ripe San Ginesio, in a hilly area particularly suited to the cultivation of vines. 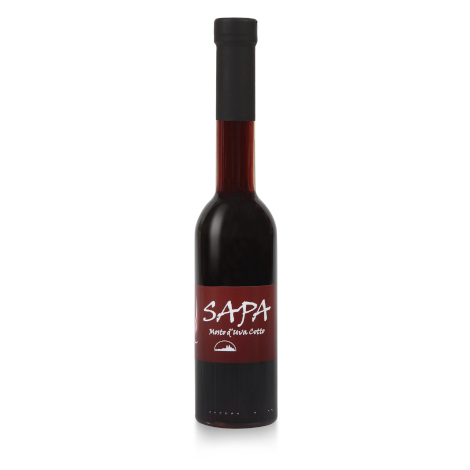 Besides the DOC and IGT wines, Terre di San Ginesio produces other derivatives of its processing such as Vino Cotto (cooked wine) and the excellent Sapa (grape juice made from must).